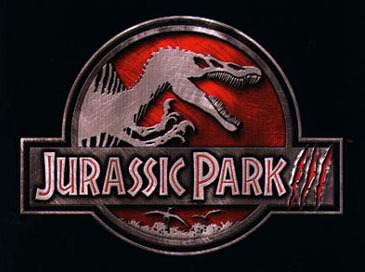 Jurassic Park 3 is my favorite Jurassic Park movie. It is only a hour and 32 minutes but it has lots of action. These two people called the Kirbys trick Dr. Alan Grant on going to the Isla Sorna. Dr. Grant thought they were just going to fly above it and talk about the dinosaurs, but they land and the Kirbys are really looking for their son Eric. 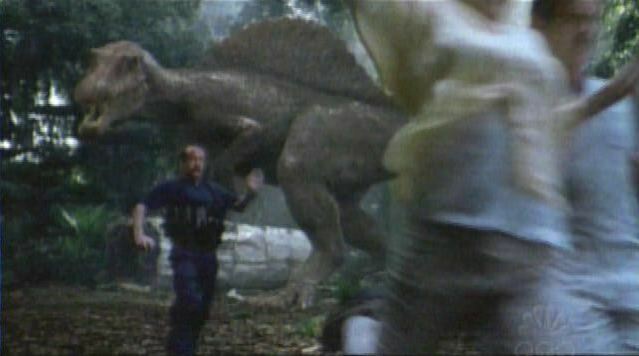 When they come face to face with the raptors the raptors are really smart. It is a great movie and the T-Rex is in it for about a minute.